There are so many amazing places in the United States that we’ve never considered visiting before. The great thing about America is how vibrant and diverse it is as a country, and how there is so much to explore in every state and city. For instance, when you hear the name Orlando, you probably just think about Walt Disney World. But, the city has so much more to it than simply Mickey Mouse and thrill rides. It is one of the most magical and appealing cities in the country, and there are so many epic things you can see and do here. So, if you’re planning a weekend in Orlando, you’ll most likely want to know what there is to see and do in this place. Check out our daily guide to spending 36 unforgettable hours in Orlando. Culture is the name of the game, and you need to make sure you experience all the great art and culture that Orlando has to offer you. We suggest starting off at Orlando Museum of Art so you can check out some of the great contemporary American artwork. Your $15 entry fee will get you access to some great galleries and is the ideal place to build up an appetite. After this, you need to head for some food and drink at the stunning Mathers Social Gathering. For dinner, you might even consider heading to downtown and checking out Tin & Taco. On Saturday you might consider indulging in a spot of sightseeing, and there are some pretty epic neighborhoods to see here. 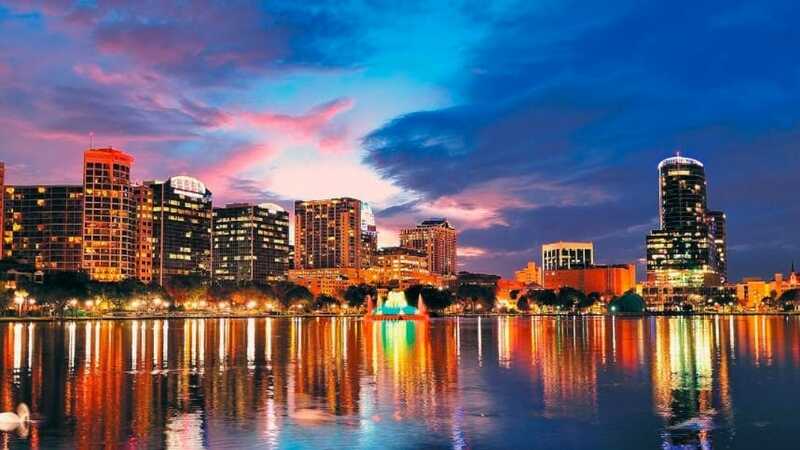 Specifically, we recommend checking out Lake Eola Heights – here you can take a scenic tour of Old Florida, magical. There is also the city of Winter Park nearby, which you can visit for some more art and culture tours. A spot of shopping would go down well here, especially with all the great boutique stores they have. There are also plenty of stunning restaurants and eateries you can take advantage of – check out The Ravenous Pig (you can thank us later). Sunday feels like a day to be out and about, and enjoy all that nature has to offer. And, there are some great places in Orlando you can go to get this fix – most notably Wekiwa Springs State Park. It’s a wonderful place to come and enjoy the great outdoors. Walk round and take in all that nature has to offer – you could also take a dip in the swimming area of the Wekiva River, or hire a canoe and go paddling. Back to the city you should head for the East End Market for some delicious fresh produce before it’s time to think about leaving the city far behind you and heading home. 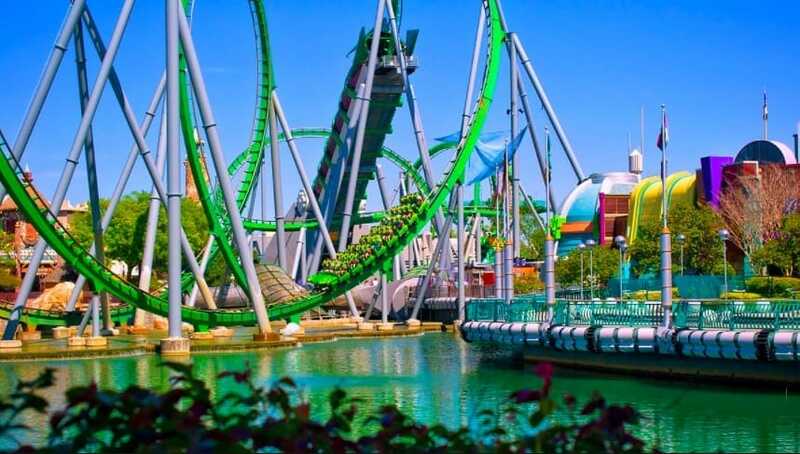 As you can see, there is plenty to do in Orlando, and you might consider checking out this stunning US city in central Florida. Forget about all your preconceptions, and instead focus on enjoying the beauty and cultural opportunity within Orlando. There is so much you can get out of this place that you owe it to yourself to check out the beauty and magic of Orlando.